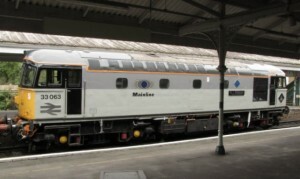 Have you ever wanted to drive a BR locomotive, or know someone who would? Our ‘Drive a Loco’ package will fulfill that ambition. And new for 2016 is a range of half-day options as well as our established full-day drives. Click here for more information. What about becoming a member of the S.E.L.G.? 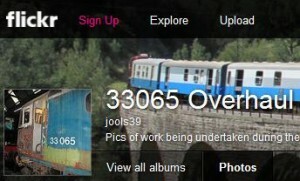 Perhaps become an active member in the overhaul of 33065 or get your hands dirty performing maintenance of 33063. We have 3 membership options, including an entry 'supporter' level. 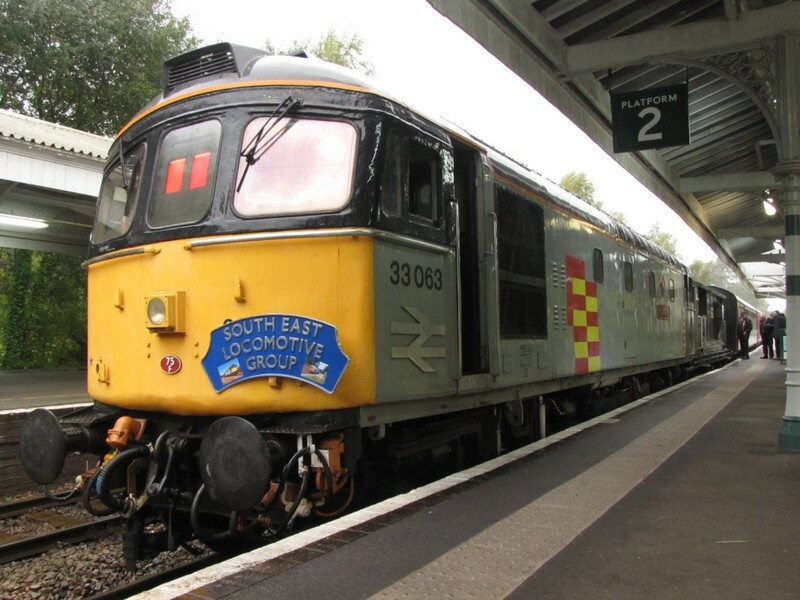 For more information on our membership, click in this box..
Our webpages aim to inform readers of our operations, developments and news on aspects of the South East Locomotive Group, as well as other areas of Crompton interest. Built up over many years (14+ looking at the old files) , there is a wealth of information here, contained within the menu bar, above. News and updates on other Crompton activity in the U.K. Operated successfully during the Spring diesel gala over the weekend of 9/10th March. 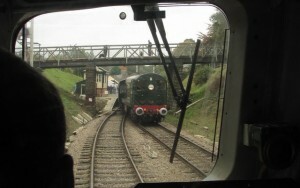 Click here to see the 15-minute You tube video placed by “southern railway photographer” of the event. Cab 2 welding is completed. Cab 1 is ongoing as time permits but it’s in a worse state to cab 2 so will take a bit longer.